A delightful stopover in Bhopal! Hotel Manan is an ideal companion for a relaxing and joyous getaway in Bhopal. 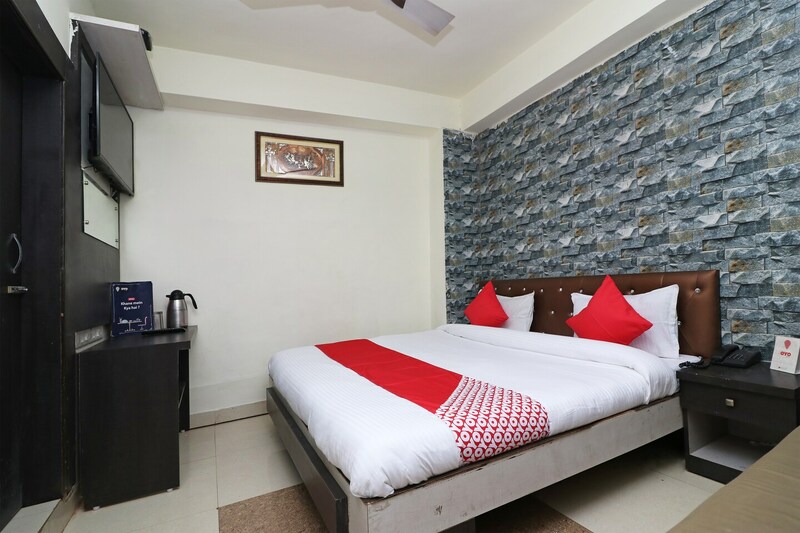 Situated at an easily accessible location close to the famous tourist places of the city, the hotel with its heart warming hospitality and services is sure to bring a smile on your face, whether you are there for work or leisure. With smartly designed rooms having contemporary interiors and decor, full furnishings and important amenities like geysers; the hotel offers a stay that speaks of comfort and delight in itself. Facilities like Wi-Fi connectivity, power backup, card payment option and laundry further enhance ones level of comfort. Overall, staying at Hotel Manan is an assurance of relaxation, refreshment and enjoyment.